Curious about using Deufol’s services for your packaging, but not sure if we’re a good fit for your needs? You’re not alone. There are a wide range of packaging companies available. Not every packaging company is right for every need. Some offer standard packaging options while others are completely custom. Some specialize in certain industries. Other only work with certain materials. 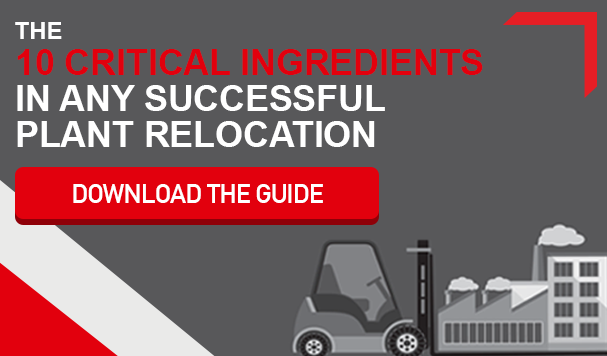 It can be hard to recognize whether a packaging company is right for you. Below are some of the most common questions we receive everyday from manufacturers, industrial companies, consumer companies, and more. 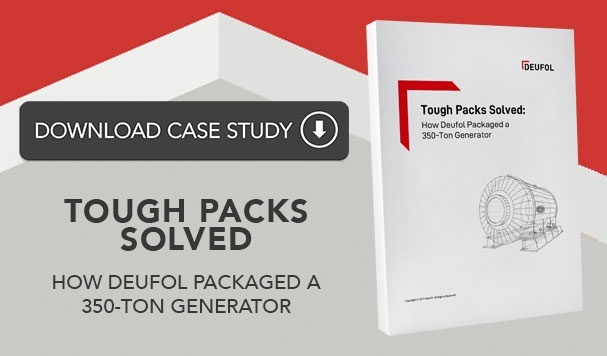 These questions and answers may help you get a better feel for whether Deufol’s packaging solutions are a good fit for your company. 1. I have an idea for a package. Will Deufol help me design it? At Deufol, we have a team of experienced packaging engineers and designers to help bring your vision to life. We’ve designed everything from consumer product to packaging to large-scale industrial solutions. Our process starts with fact-finding so we can better understand your ideas. We then develop design options and consult with you to narrow your choices. We develop a prototype and even design a production process to meet your cost and productivity goals. 2. Do you do small runs? What is your minimum quantity for every order? We can do small runs and we have no minimum quantity. However, it’s important to understand that we custom build our packaging. 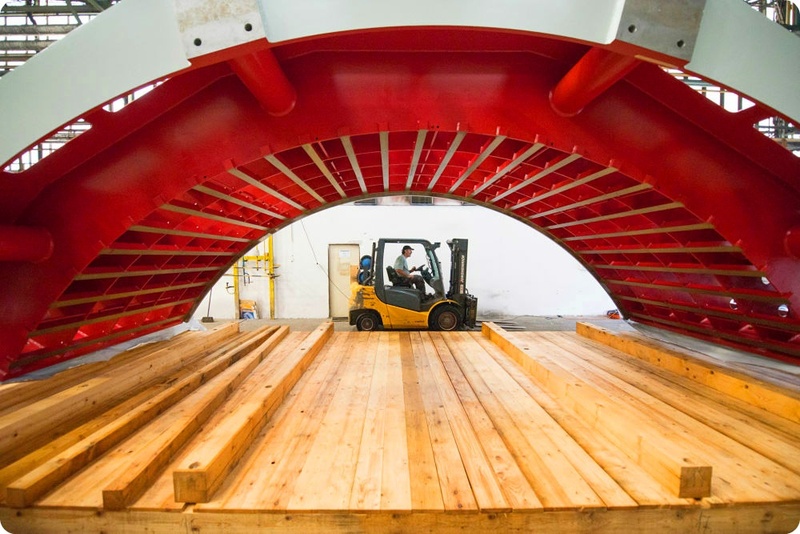 Some of our solutions require the production of custom machinery, molds, or other equipment. You may also require design or engineering services before production begins. If you’re looking for a small run, consider whether the quantity justifies the potential upfront investment. 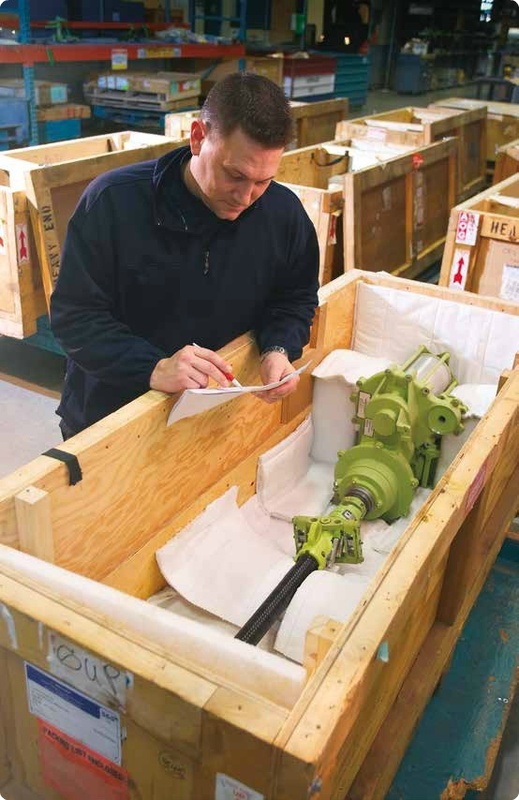 If you’re unsure, schedule a call with one of our packaging consultants. We are happy to discuss your needs with you and provide information about potential solutions. 3. Do you offer stock items? We do not offer stock packaging items. We exclusively offer custom solutions based on the needs and goals of each of our customers. We believe this approach is the most effective way to develop a packaging solution that maximizes efficiency, quality, and cost-effectiveness. Ready to learn more about Deufol’s packaging solutions? Let’s talk about it. Contact us today to speak with a packaging consultant. We look forward to learning more about your goals and your packaging needs.